When it comes to selling your home, first impressions are everything. You need potential home buyers to pull into your driveway and be immediately impressed by a tidy, well-maintained exterior. Arc Property Management Group is a residential property management company that is here to make that possible. They proudly serve the entire New York City area, and they know that selling a home is often a stressful, overwhelming experience. New Mulch: Adding new mulch to your flower gardens is a simple way to make a big difference in your outdoor landscaping. The color of fresh mulch will add contrast to your garden and make your plants and flowers stand out. Mulch is inexpensive, and it won’t take long to add a new layer to all of your garden beds. Add Color: While you’re mulching, take the opportunity to add color to your flower beds. 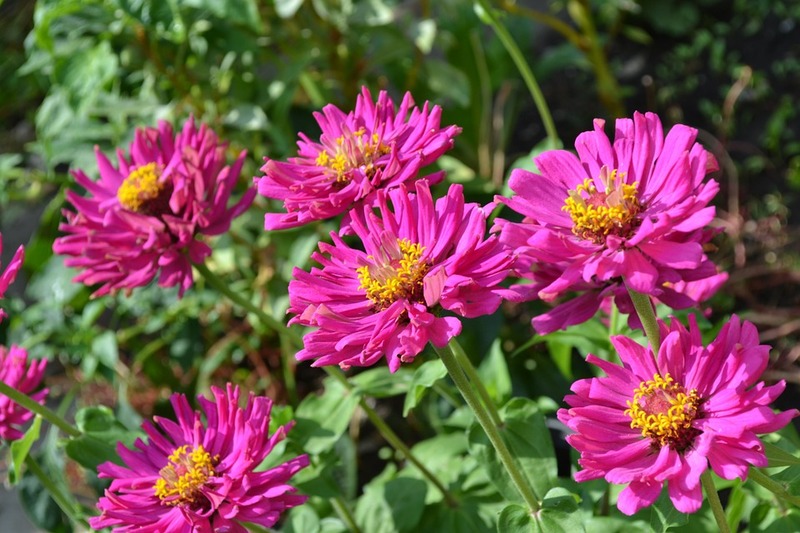 Find colorful plants that are currently in season and make room for them in your garden. Choose a monochromatic color scheme or a bright array of different colors to match the rest of your property. Fresh color will attract potential home buyers and boost your property’s curb appeal. Power-Wash Dirty Surfaces: You may have forgotten what the original color of your concrete patio or walkway was, but potential buyers will only see a dirty, grungy surface. A power washer will blast through years’ worth of dirt and grime to make your paved surfaces look brand new. If you don’t have a power washer of your own, many home improvement stores rent them out by the day. Curb appeal goes a long way when it comes to first impressions, and these outdoor maintenance tasks are easy and inexpensive ways to make a big difference. The residential property management services at Arc Property Management Group are designed to make owning a home as stress-free as possible. Let them help you with your property management needs by calling (800) 769-8084. You can also visit their website for more information. Other Announcements, Events and Deals from Arc Property Management Group Inc.
How Can Property Management Benefit You? A. Arc Property Management Group Inc.